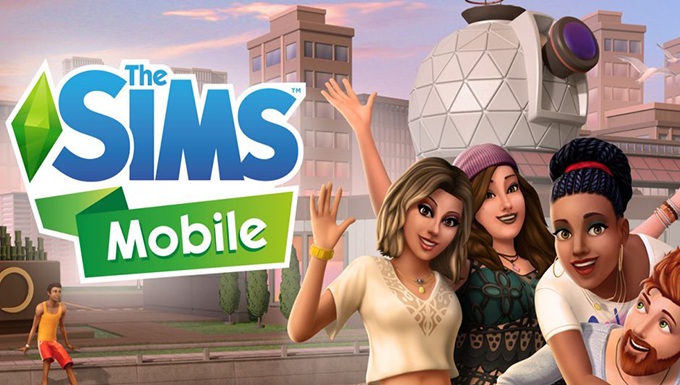 he Sims 4 features perhaps the most powerful character creator in gaming. 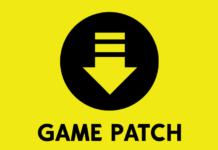 This tool offers a wide variety of customizable content, including physical features. You can make your Sims wispy thin or sumo wrestler large. Noses can be huge or tiny, hooked or straight, wide or narrow. Mouths can move around on the face. A Sim’s head can be squished or stretched, it’s all up to you. Image A above shows an idle playing on a thin Sim. Image B shows what it would look like if we just played A’s animation on B without adjustment. 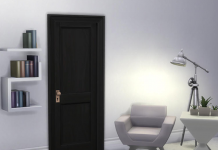 Image C shows the corrected version that The Sims 4 automatically creates. 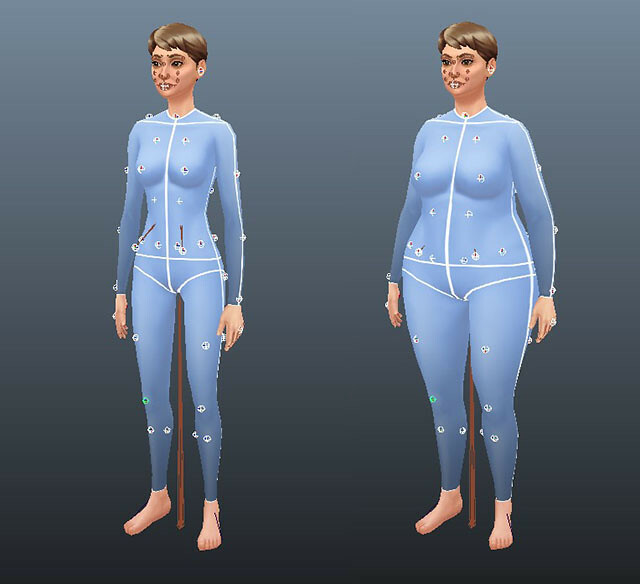 Because Create A Sim allows such extreme modifications of body shape, this problem exists not just for animations where the Sim touches its body, but for any animation where the hands get near the body, which turns out to be pretty much every animation in the game. To solve this problem, we had to come up with a way to make our animations aware of the Sim’s body shape, and adjust the hand motion to account for it. Our solution places dozens of markers, called slots, on the surface of the Sim’s body. The positions of these slots are adjusted for each piece of clothing to mark where the surface is. 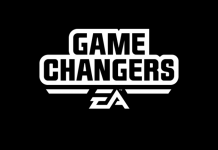 When players change the shape of their Sim in Create A Sim, the slots move with those changes as well. The white dots on the Sims’ body are surface markers called “slots” that are used to adjust animations for different body shapes and clothing. Our animations are then matched up with information about which slot the Sim’s hand is currently closest to. We have a custom tool to allow us to do this, and to define soft transitions between slots for when the hand moves from one slot’s area of influence to the next. Our animators create this markup by hand for every animation they create, and all animations are tested against a variety of shapes to make sure the motion still looks good with the modification. 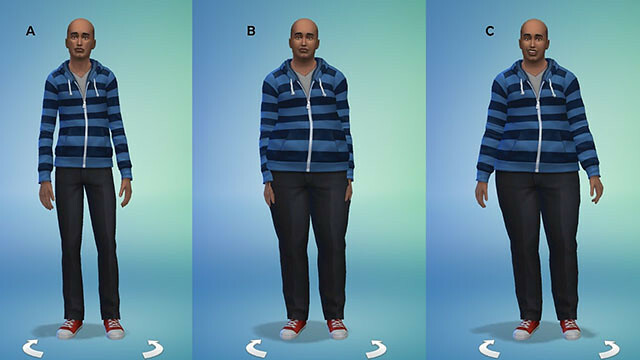 In The Sims 4, our animation engine then adjusts the hand motion according to the actual position of the slots – so for the sumo wrestler, if his hip slot is displaced outwards a half foot from normal, the game adds an additional half foot outwards to the position of the hand. 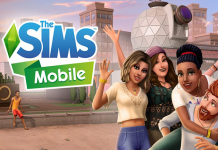 We hope you have enjoyed this “behind the Sims” look at this next step in the evolution of The Sims franchise. Next time you’re in CAS and you adjust your Sim’s waistline or notice its hand moving around you’ll know that we took the time to make sure all those movements and adjustments look as realistic as possible. 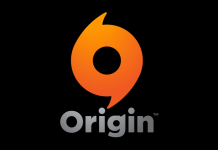 As always we hope you have as much fun using these systems as we had creating them. So go get creative and Create A Sim!